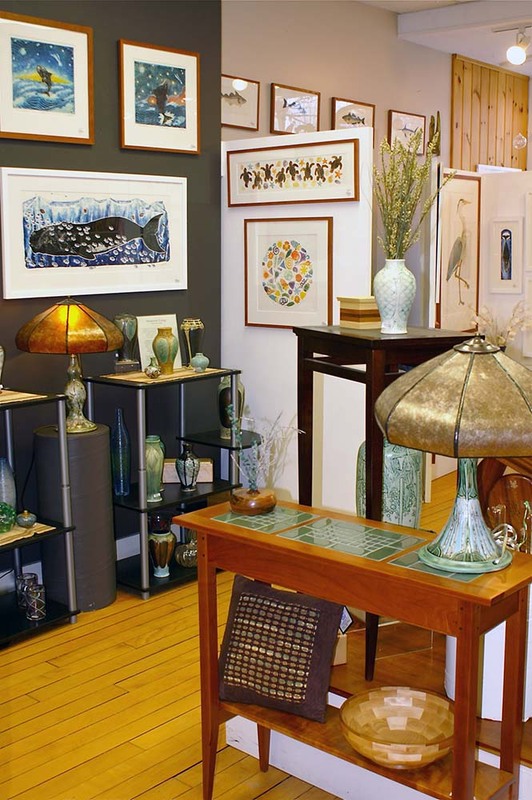 The Exeter Fine Crafts shop opened for business in October, 1966, with its mission to promote crafts and craftsmanship in New Hampshire. Today, the mission remains the same. Our retail shop is a great place to find wonderful handcrafted work made by skilled artisans. In addition, we offer a variety of high quality craft classes for adults and professional craftspeople in our downstairs studios.